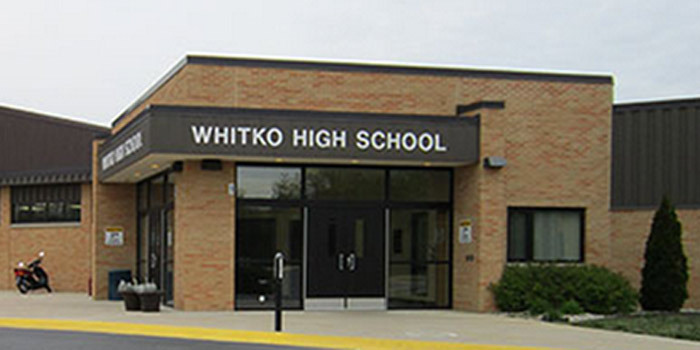 SOUTH WHITLEY — The Whitko High School pep band performs for home basketball games, and once a year we invite alumni and others to come play with the pep band at a game. We usually try to do it around Thanksgiving, and are happy to once again do it for the boys basketball game against Columbia City. 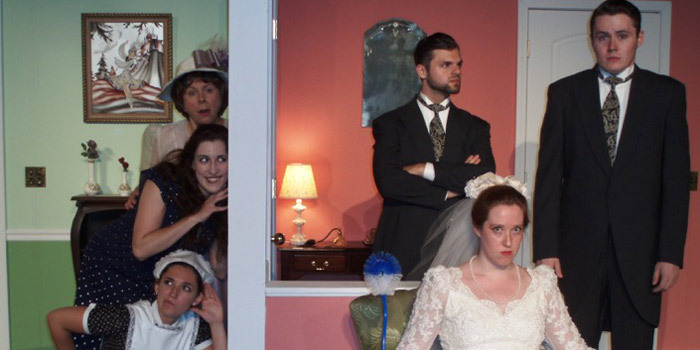 HAMMOND — The Towle Theater closes its 2015 subscription season with the Indiana premiere of Robin Howdon’s British farce “Perfect Wedding” with generous support from our 2015 season sponsor Accucraft Imaging and exclusive show sponsors Vanis Salon and Day Spa and Albert’s Diamond Jewelers. 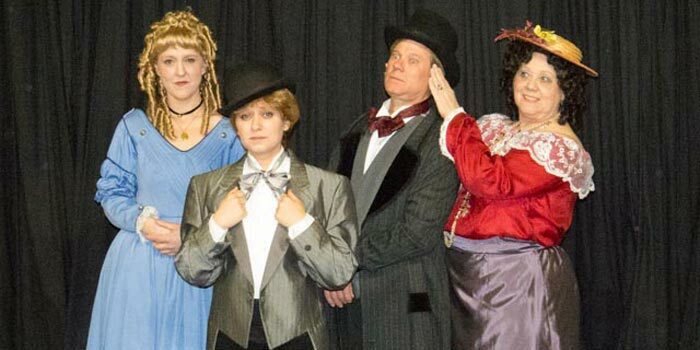 The comedy is under the direction of Mark Baer, who is returning after his successful Towle directorial debut of “The Nightmare Room” last year. 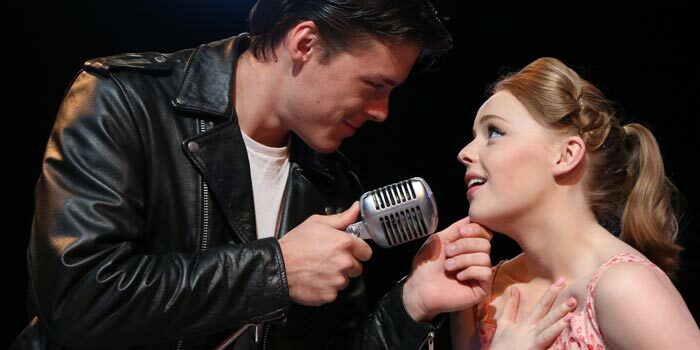 “Bye Bye Birdie” is one of the most captivating musical shows of our time. Set in 1958, “Bye Bye Birdie” a satire crafted with the fondest affection telling the story of a rock and roll singer who is about to be inducted into the army and a crazy publicity gimic concocted by his manager. 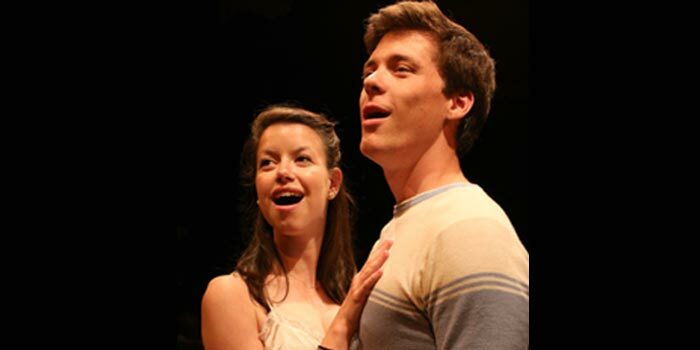 From the first notes to the final breath, “West Side Story” is one of the most memorable musicals of all time. The world’s greatest love story takes to the streets in this landmark Broadway musical that is one of the theatre’s finest accomplishments. 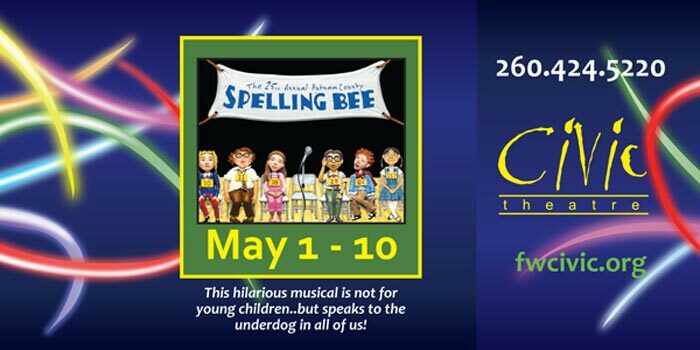 You can experience this Tony Award-winning Broadway classic at the Wagon Wheel Center for the Arts June 17-27. Ariel dreams of a life on land, but her father forbids her from any contact with the human world – those horrid “Fish Eaters!” Our young heroine decides to go against her father’s wishes and meets with the evil Ursula. There, Ariel strikes up a deal – give up your beautiful voice for a life on land. 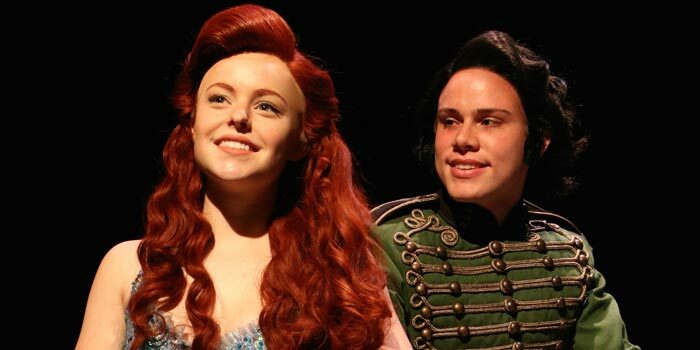 Little does Ariel know that Ursula is plotting to destroy her, King Triton and Ariel’s chance at true love. Will the beautiful mermaid defeat the evil octopus and have a happily ever after with Prince Eric? 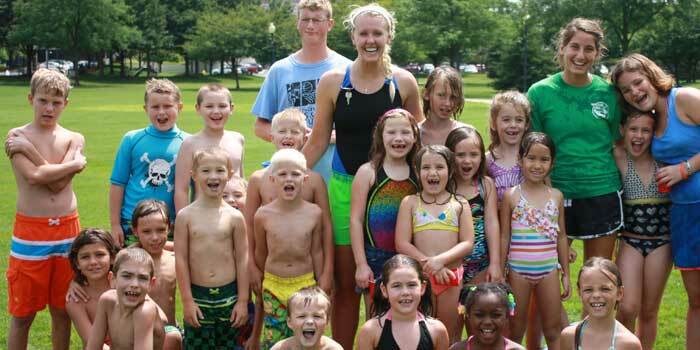 Listing of events in and around Kosciusko County. 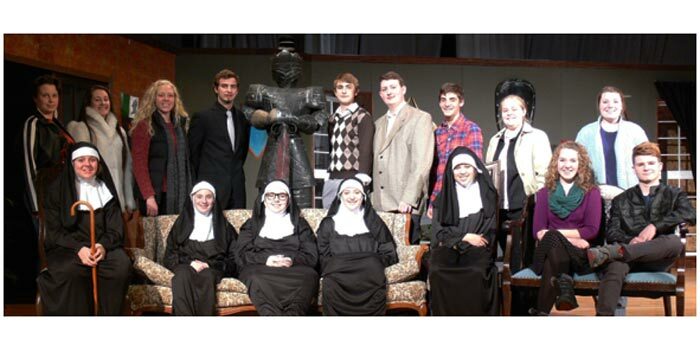 Lakeland Christian Academy’s drama department will present “Murder Can Be Habit-Forming,” a murder mystery-comedy by Billy St. John, on April 30, May 1 and 2.